What are the causes of mind perception? One of humans’ most sophisticated capacities is the ability to consider the invisible minds of other people—to recognize that others have agency (the capacity for planning, intention, goals) and experience (the capacity for feeling, emotion, desire). Considering other minds, however, is not automatic, and must be triggered. Our research has demonstrated major determinants of mind perception, including the motivation to affiliate and connect with others, the motivation to understand and predict others’ actions, and the similarity between a perceiver and a target. In addition, our research has demonstrated how these factors influence mind perception and attribution toward nonhumans—such as technology, nonhuman animals, natural entities, and supernatural beings—via a process of anthropomorphism. 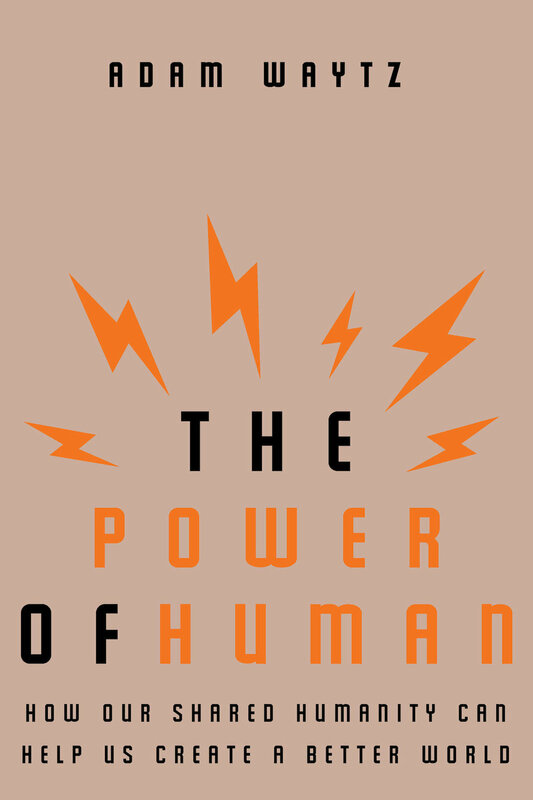 Do factors that influence humanization inversely influence dehumanization? Considering others to be human means fully recognizing others’ capacity for agency and experience, whereas dehumanization consists of failing to recognize these capacities. If humanization and dehumanization are two ends of the same continuum along which we perceive others to have minds, then the same factors that drive mind perception should inversely influence the denial of mind. For example, our research has shown that just as social isolation drives the need for social affiliation to increase humanization, when people feel sufficiently satiated with social affiliation, dehumanization can result. Our research suggests that dehumanization is not necessarily a process whereby we actively treat others as subhuman, but rather often represents a tendency to overlook the fundamental human capacities of others. What are the moral consequences of perceiving and failing to perceive minds? Perceiving another entity to have a mind is important because it grants that entity moral rights and moral responsibilities. That is, considering an entity to have mental states means that the entity is capable of experiencing pain and pleasure, and is therefore deserving of moral care. By the same token, considering an entity to have mental states means that entity is responsible and potentially culpable for its actions. On the other hand, failing to consider an entity’s mind leads to the denial of moral rights and responsibilities. Our research examines these consequences and demonstrates how mind perception influences altruistic behavior, attributions of blame for wrongdoing, and willingness to harm and torture others. How do people resolve moral and ethical quandaries? Most moral and ethical decisions do not simply involve a right versus a wrong answer, but rather involve two ostensibly right answers that people must navigate to determine an appropriate outcome. Our research examines these dilemmas in a number of domains, including whistleblowing, vigilantism, drone warfare, political conflict, corporate wrongdoing, and human-technology interaction, to shed light on questions about morality, new and old.